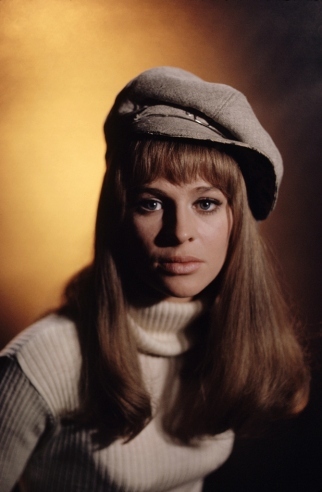 I first got to know Julie Christie through her roles and collaborations with John Schlesinger. 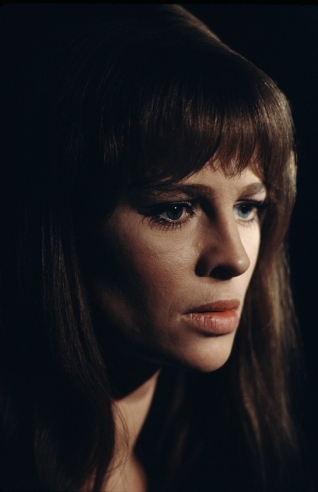 My first film with her in it was when she played Bathsheba in Thomas Hardy’s adaptation “Far From the Madding Crowd” (1967, directed by Schlesinger). 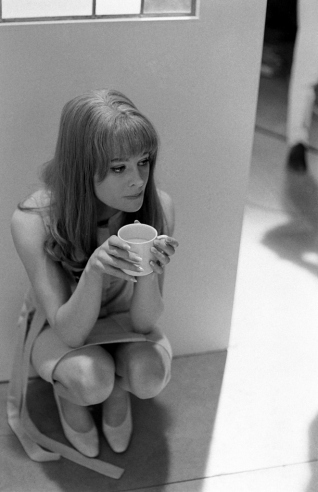 I then saw her in the amazing “Billy Liar” (1963, same director) alongside an actor I admire, Tom Courtenay. 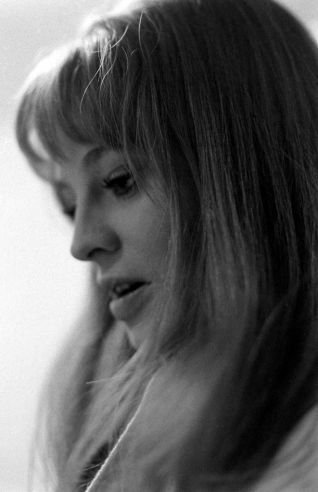 But it was “Darling” (1965, also Schlesigner) that lead her to stardom. Truffaut chose her for his “Farenheit 451” in 1966 but her performance was gut-wrenching in “Don’t Look Now” (1973, directed by Nicolas Roeg) and I think it’s one of her most impressive work. 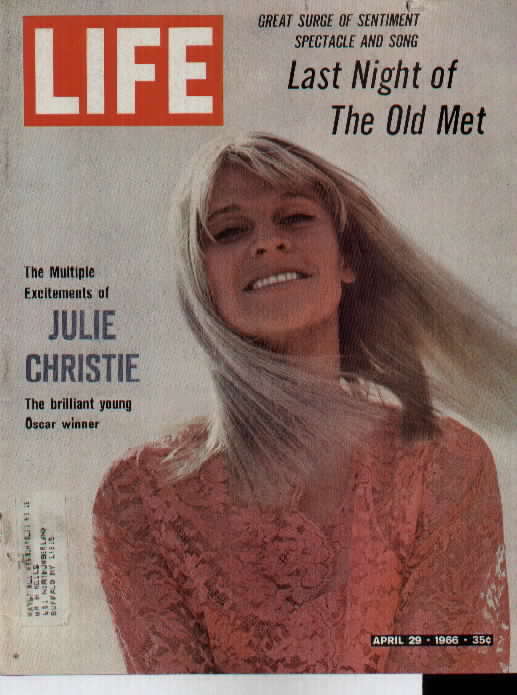 LIFE magazine celebrated this artist by placing her on their June cover in 1966. Some previously unpublished photos from that decade have recently resurfaced, albeit undated and with no mention of the photographer.